Roehampton is ranked as the best modern university in London (Complete University Guide 2018)*. It offers a broad choice of undergraduate programmes across ten academic departments, including Education, Business, Media and Languages, Social Sciences, Humanities, English and Creative Writing, Drama, Dance, Psychology and Life Sciences. Roehampton offers its students inspiring, personalised teaching and exposure to the best modern research in London, validated by the Research Excellence Framework (REF) 2014. In the latest REF assessment, Roehampton was confirmed as No 1 new university in London for the quality of research and the best new university in the UK for ‘Research Intensity’. 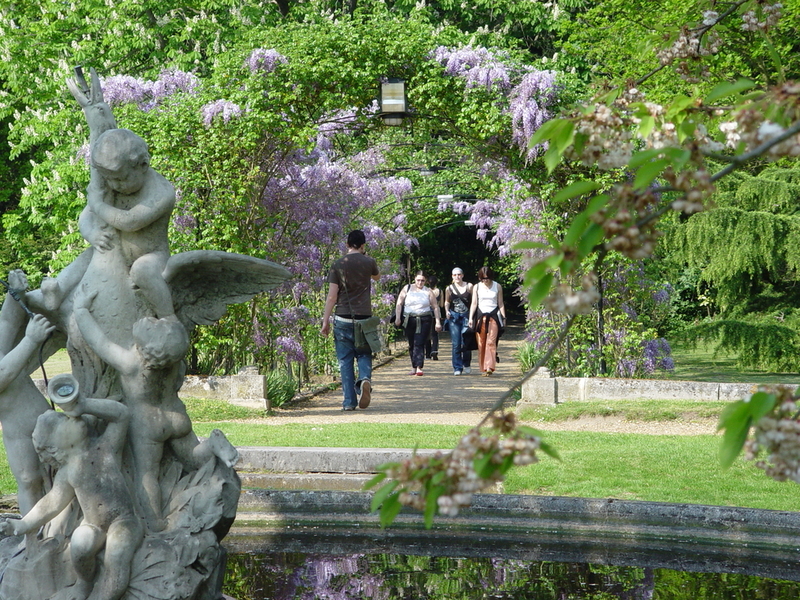 Roehampton is a modern university with a long history. Students benefit from its reach heritage in education that stretches back 175 years. This together with modern teaching facilities, high-quality accommodation and social hubs, as well as sporting and leisure facilities, provide a supportive community in which to thrive. In 2016 Roehampton celebrated the foundation of one of its four historic Colleges, Whitelands, which was established in 1841 by the National Society. As one of the pioneers of training women as teachers, the University through Whitelands College has provided higher education to women for longer than any other institution in the country. At Roehampton employability is a priority and students are preparing for a successful career through modules embedded in their course of study as well as many projects such as Career Mentoring Scheme, which matches students with experiences professional for career guidance. This and other schemes explain why 92% of Roehampton’s graduates are in work and further study within six months of graduating, one of the best rates in London. 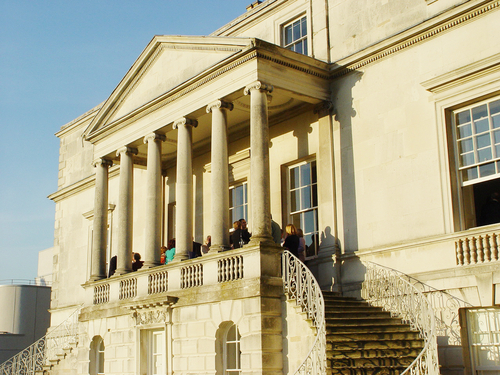 * In the Complete University Guide 2018, Roehampton is the highest-ranked modern university in London. Modern, or new, universities are defined as those granted university status post-1992. The Complete University Guide does not itself define modern universities and does not produce a separate league table in which these are ranked.